While One Summit has been a proud partner of John Hancock in the Marathon Non-Profit Program since 2016, this year’s team is perhaps the most diverse to date. It features a mix of One Summit Mentors & Team Leaders, as well as passionate supporters with a variety of personal experiences with, and connections to, the mission; experiences and connections we’re excited to share with the broader One Summit community. Over the past two years, I continually heard about One Summit and the opportunity to mentor the brave children, and young adults, facing one of life's greatest challenges. I finally had the chance to participate in a Climb for Courage this past November in New York City where I was paired with Tai, a relentlessly enthusiastic triathlete who inspired me as much as I hopefully did him. Tai's indomitable spirit and drive to overcome his challenge spoke volumes about his character. 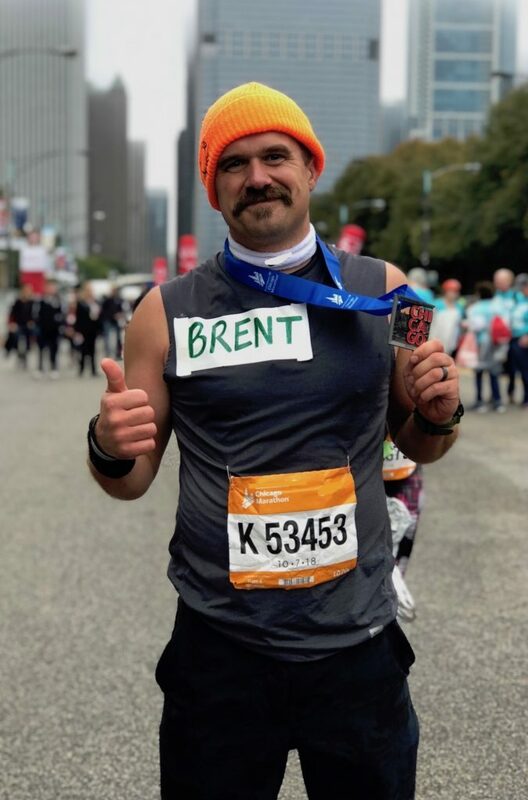 His story is representative of the larger One Summit community and the spirit of every pediatric cancer patient the organization seeks to support. Though I haven't run a marathon in 10 years, Tai's goal of getting back on the bike and competing in a triathlon again inspired me to make my own audacious goal. When I'm at mile 18 of the marathon and struggling to hold my pace, I'll be thinking of Tai climbing up the rock wall with a knee brace on, barely able to bend his leg, not making an excuse. My husband, Hardy and I have been involved with One Summit since 2014. 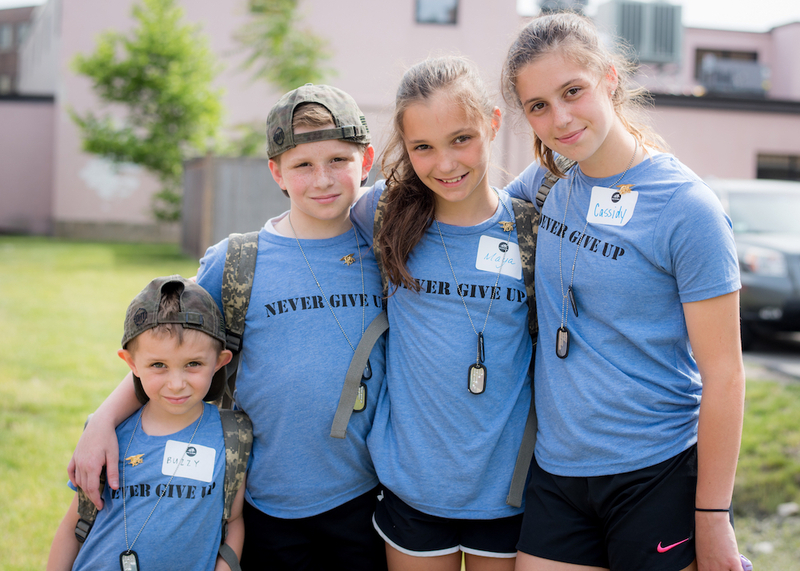 Our obvious connection to One Summit is the Navy, but what is not so obvious is the impact pediatric cancer has had on our family. In 1998 Hardy lost his best friend Marc to Ewing’s Sarcoma, a rare pediatric bone cancer. In 2014 we had the pleasure of being introduced to Clarkie Carroll, who at the time was 11-years-old and battling Ewing’s Sarcoma himself. The Carroll’s taught me that cancer cannot be fought by the patient alone. Family and friends must join their loved ones in the fight against this terrible disease. One of the main reasons I am running for One Summit is their unique approach. Instead of focusing solely on the patient, One Summit involves the patient’s entire family, creating a strong team armed with the necessary skills to combat the disease. 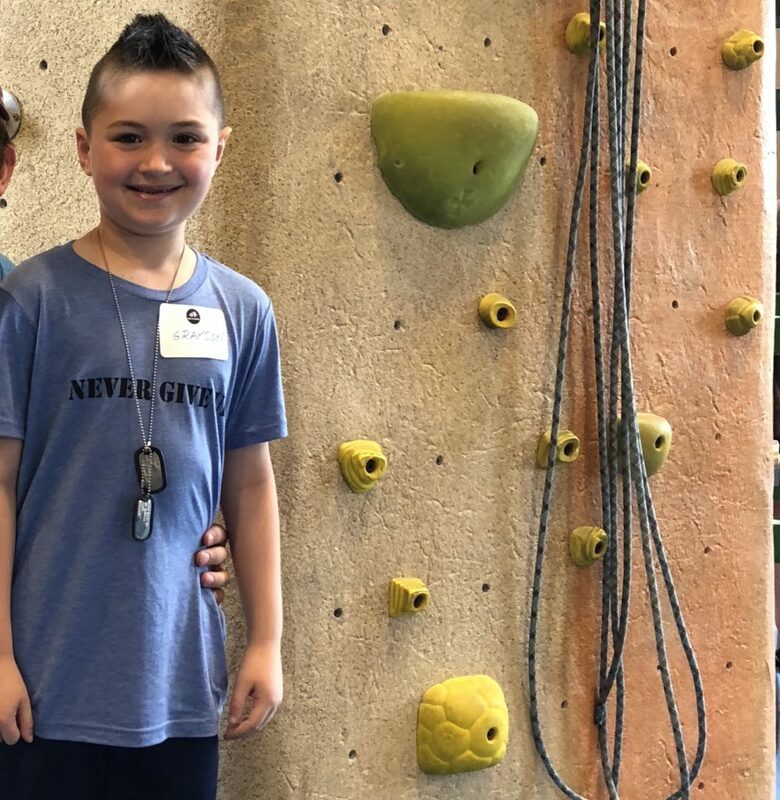 Hardy and I most recently participated in Climb for Courage, Boston 2018, where we had the honor of meeting an enthusiastic, courageous and happy girl named Maggie. Spending the day with Maggie and watching her conquer her fears by climbing to the top of the rock walls was extremely inspiring. Maggie didn’t let her fears stop her from achieving her goals, and I couldn’t be prouder to run for her. My friend and the founder of One Summit, Adam LaReau and I grew up as kids together in Nutley, NJ. 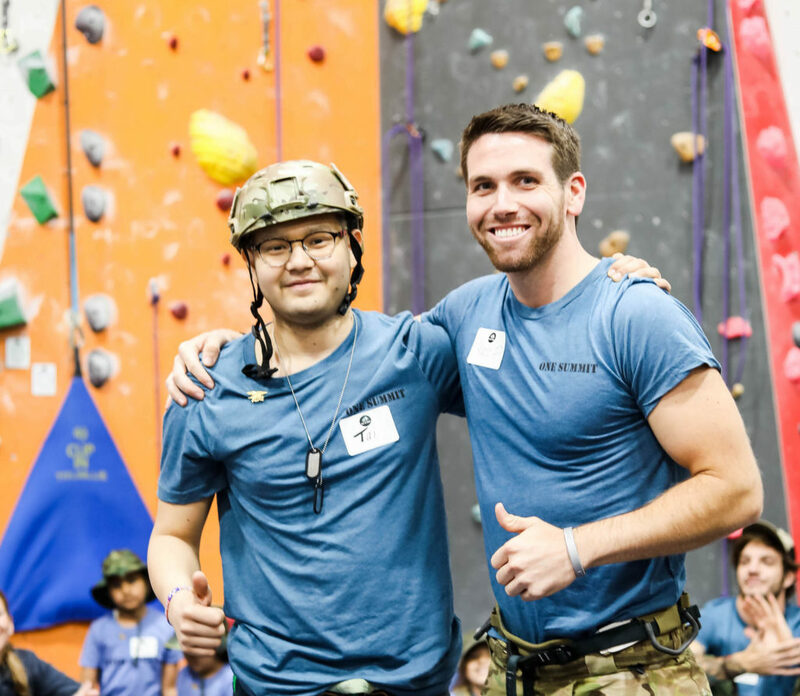 Over the course of the years, I’ve witnessed firsthand his ability to overcome seemingly insurmountable challenges, both in and outside of the SEAL teams, and his desire to help others do the same. As an avid Marathoner, Boston has been a long-time dream and goal of mine. Having the opportunity to accomplish it representing One Summit and Adam’s mentees from Climb for Courage, NYC 2016 – Charlie & Lauren Dubois – is an honor. As I run the 26.2 mile trek through Massachusetts, I will be thinking of them, their teamwork and unity, and all the children and families impacted by cancer. Their will to keep fighting and to “never give up” will inspire me to run for One Summit long after the race on April 15th. Preparing for a Marathon requires many sacrifices. Knowing these kids and their families have even greater sacrifices ahead of them for which they don't have a choice, makes it easier to dedicate the free time I have to fundraise, raise awareness and train in their name. As I run, I’m reminded of all that I have to be grateful for in my own life. Just breathe! 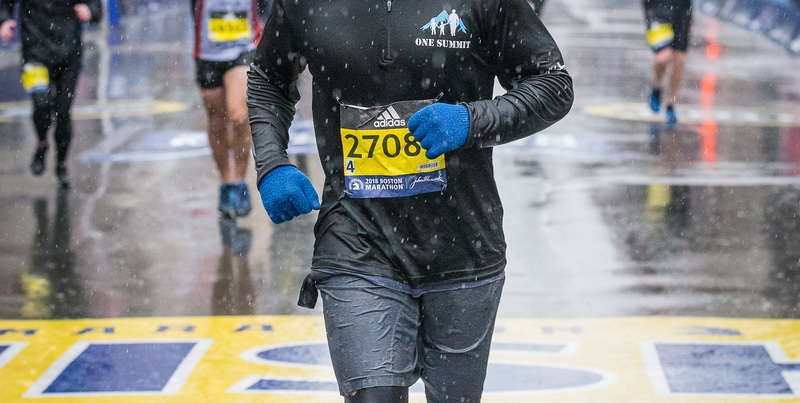 Last year I watched in amazement as some of my great friends ran the Boston Marathon on behalf of a non-profit team, raising money in support of kids with cancer. 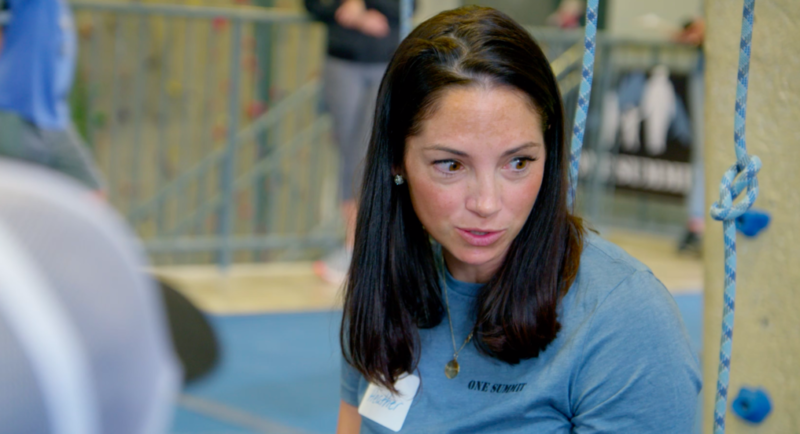 One of those people, in the middle of her training and fundraising, found out that her son, Jack Buelow had a brain tumor. So this year I am running the Boston Marathon on behalf of One Summit and Jack's sisters, Cassidy and Maya. The strength of the Buelow family is very impressive. They have shown us all the difference a positive attitude can make. And now, as I am in the last weeks of training, and the runs are getting longer and more difficult, I just think of what the Buelow family is up against and realize that my challenges are nothing compared to that fight. This is what inspired me to be part of this mission. 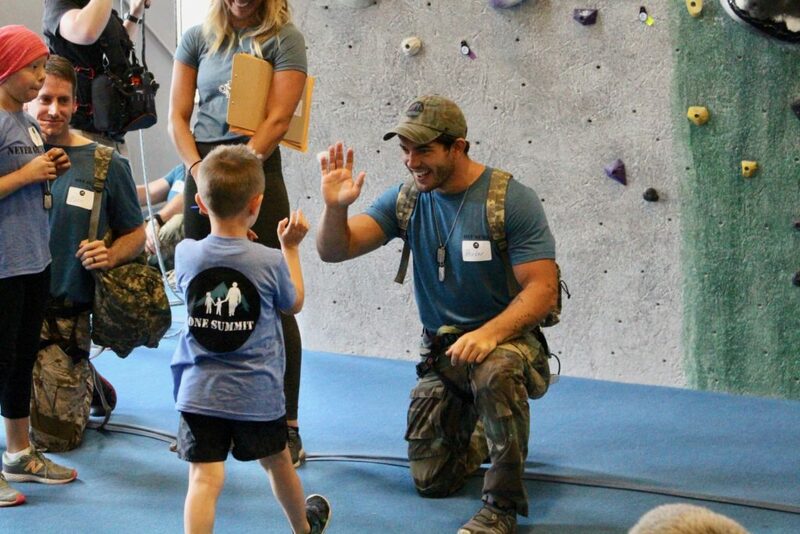 If there is one common thread in the SEAL community it is mental resilience, so I believe what One Summit is doing for these young kids is truly special. I've been matched with Grayson Barry, who was diagnosed with Leukemia at age 3. Grayson is now 7 and has already completed over 3 years of cancer treatments. When I volunteered to run the marathon on behalf of One Summit, I thought I was going to help someone in need grow stronger. But I actually discovered just the opposite. Every day I think about what Grayson has overcome at such a young age and find myself pushing harder to become a stronger teammate and a better man. I can only hope to bring a fraction of that motivation to Grayson and his mother, Gina as they continue to overcome whatever challenges tomorrow may bring. I’m running to prove to these children that they can never quit. They always have fight left in them, even if they are facing medical problems trying to hold them down. Just like MS is trying to do to me. My main goal is to raise the funds needed to support One Summit. The mission to help children with pediatric cancer is selfless and could not be more positive in my own life. These kids are dealt a tough hand and I want to make it easier on them and their families any way I can. Click here to support Team One Summit in the 2019 Boston Marathon.